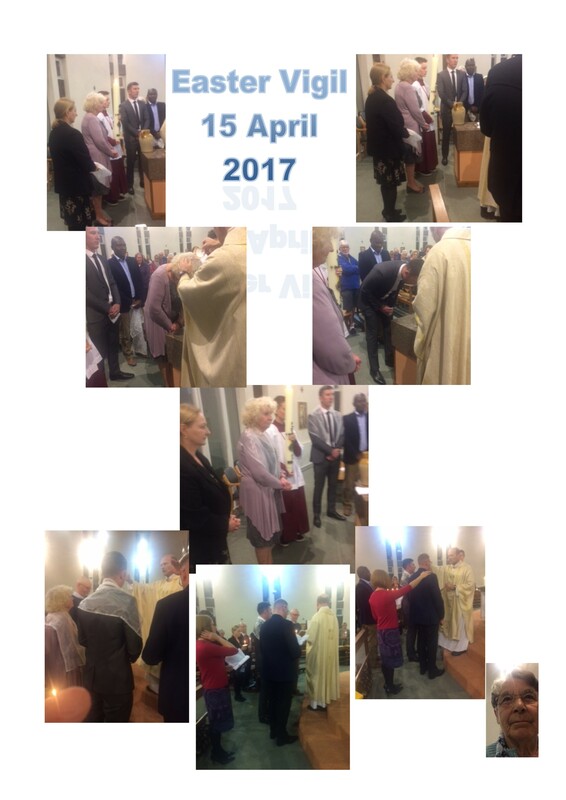 During the Easter Vigil, 15th April 2017, Sue Hartopp and Ryan Shaw were baptised into the Catholic Church and Mark Turner and Paul Lane were received into our faith. 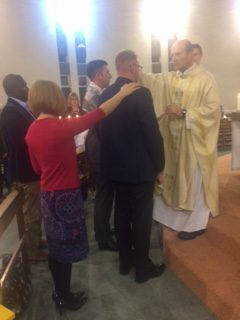 Sue, Ryan, Mark and Paul were also Confirmed and received Communion for the first time. 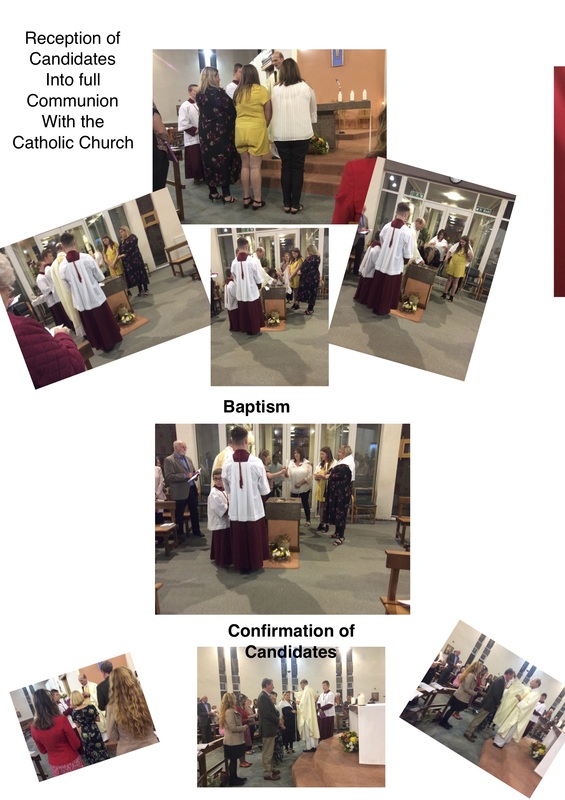 An Open Evening is held at the beginning of October each year to which anyone interested in becoming a Catholic, whether baptised or not, are invited to come along and learn more about our faith. He is everywhere and He knows and loves everyone of us. 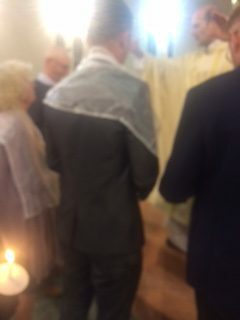 At this year’s Vigil Mass, David Ratcliffe was welcomed into full communion with the Catholic faith. We congratulate and welcome him. 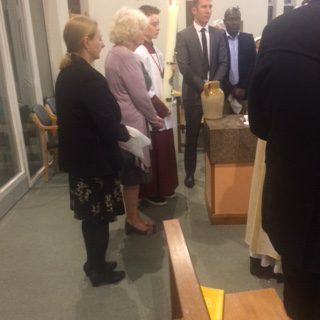 We also congratulate Kim Gibbs on her First Holy Communion and Confirmation. 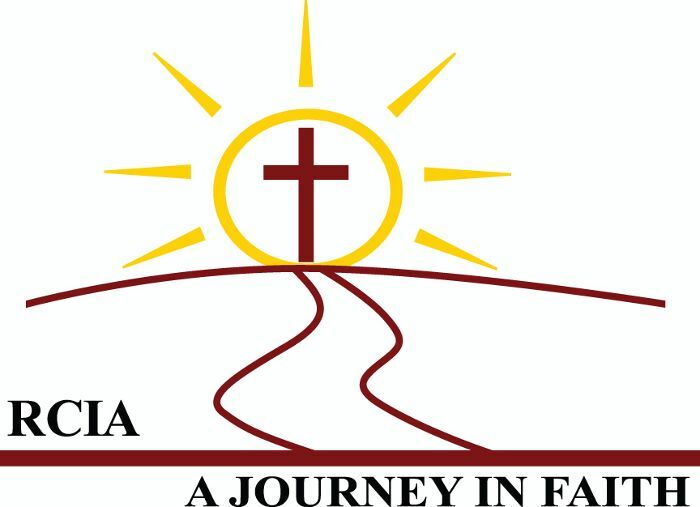 Check the ‘Contact’ page for details of how to get in touch with the RCIA in our Parish.